Create an enduring tribute in honor, celebration or memory of loved one or friend and help sustain the Gardens as a place of beauty and tranquility with your gift. 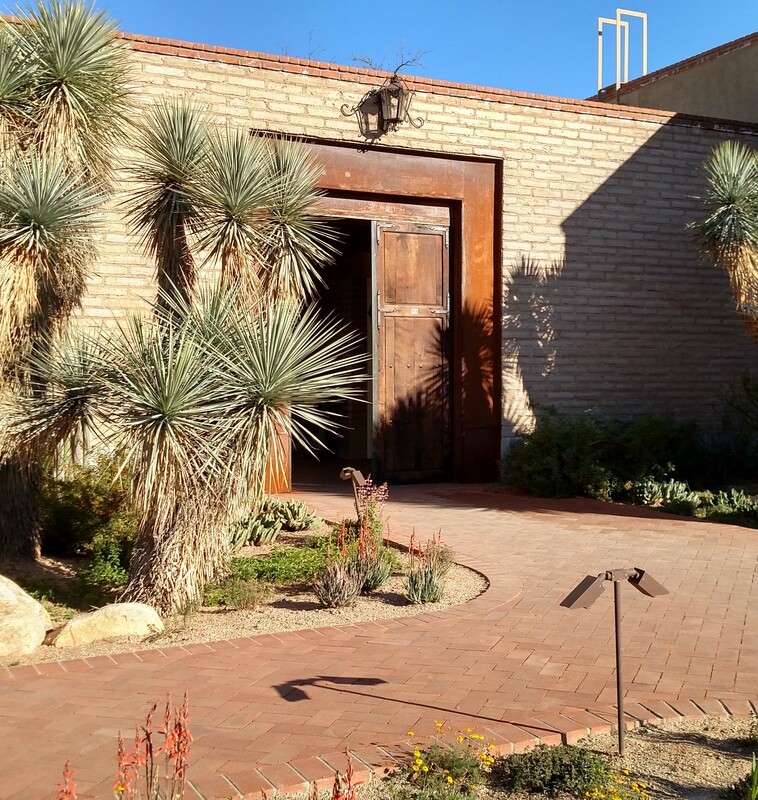 Recognition: All gifts of $25 and above are recognized in the Tucson Botanical Gardens newsletter and support the Gardens' Annual Fund. This Gift is in Honor of or in Memory of? We will email you a receipt.